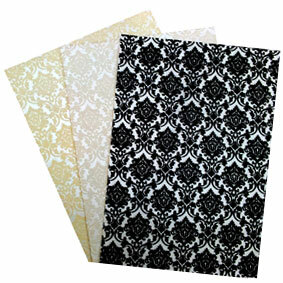 Our C6 Pockets arrive flat packed for self assembly and measure 110x149.5mm when folded & glued. 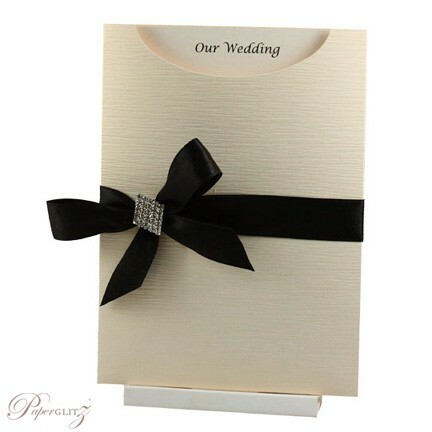 Our C6 Pockets are also known by some as C6 Invitation Sleeves and they are specifically designed for wedding invitations & christening invitations but are also widely used by businesses to hold their gift vouchers etc. 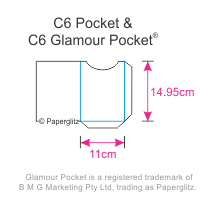 The C6 Pocket is an orginal concept & design by Paperglitz and features our trademark front lip cut out that is actually large enough to have the text of your insert show through as a title. 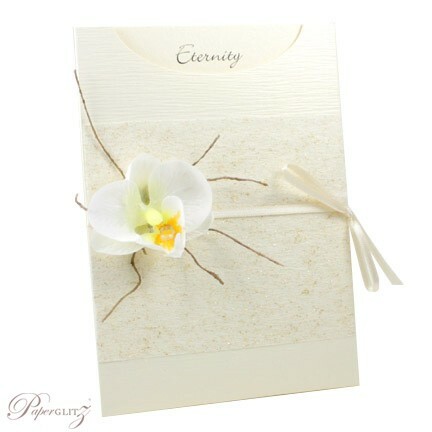 There are some poor imitations out there but they have a front cut out that is too small to use properly. 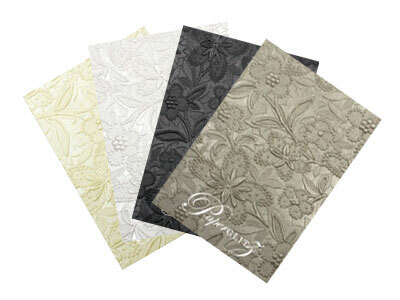 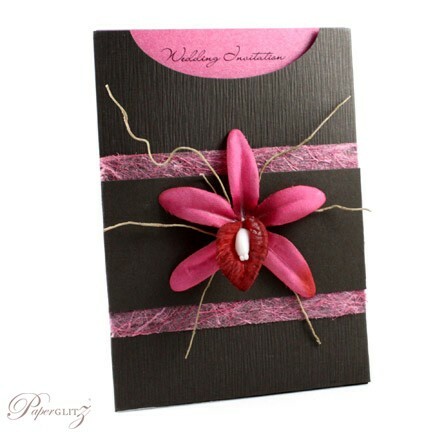 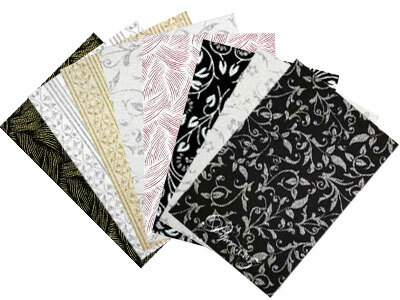 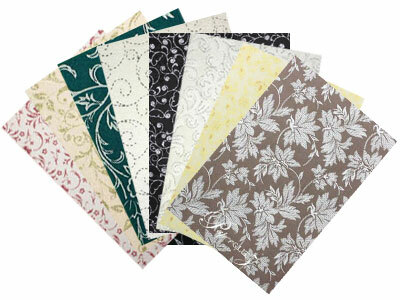 Buy with confidence and specify only "Genuine Paperglitz C6 Pockets" for your next project.